Japan will reportedly protest a recent ruling by the World Trade Organization(WTO) that upheld a ban by South Korea on Japanese seafood affected by the 2011 Fukushima nuclear disaster. 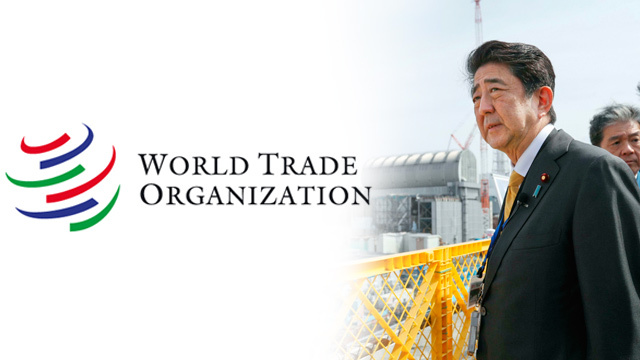 According to Japan's Asahi Shimbun daily on Wednesday, Tokyo plans to file a protest with the WTO dispute settlement panel later this month. Japan is expected to claim the WTO Appellate body failed to decide the right and wrong parts about Seoul's ban and made a judgment that does not help settle the dispute. Last Thursday, the appellate body ruled that South Korea's import restrictions on Japanese seafood were not unfair and did not fall into the category of arbitrary discrimination, overturning the WTO dispute panel's ruling last year.